People interested in testing out the preview can sign up at beta.apple.com. 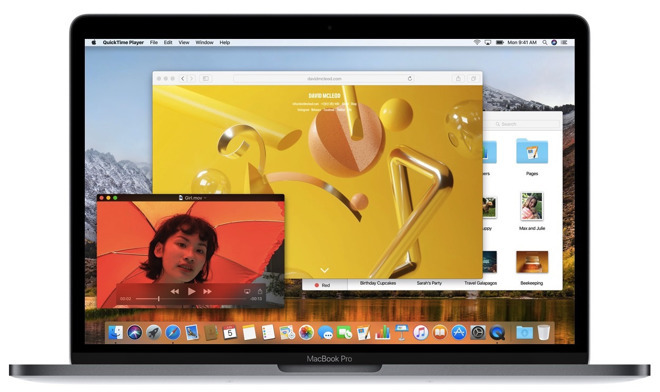 Apple is recommending that users install the software only on a secondary Mac, and make a backup of that device beforehand. The new code is listed as build 17A291m, marking a slight revision from the second developer beta, which was build 17A291j. Indeed Apple has reissued the latter using the new build —it's not yet clear what adjustments have been made. High Sierra is due to launch as a free update this fall. The software will support standards like Metal 2 and H.265/HEVC video, and transition to the Apple File System, already in use on iOS 10.3.x devices. 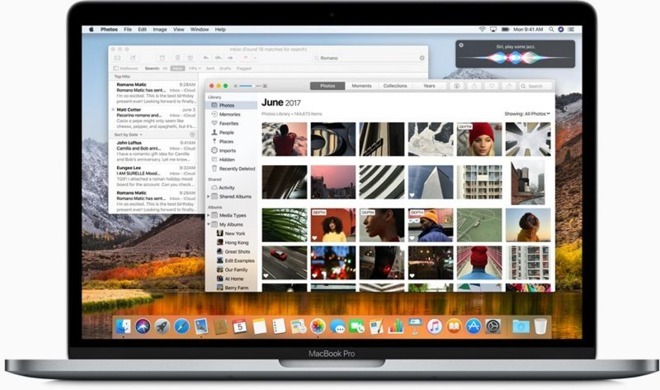 Apple is also planning miscellaneous upgrades to apps like Photos, Mail, and Safari. By spring 2018, the OS will officially support external Thunderbolt 3 GPUs, enabling high-level graphics normally reserved for gaming PCs and workstations.